Minute Man National Historical Park! Legislation was passed and signed into law on March 30, 2009. This legislation put Barrett Farm and surrounding properties within the boundary of the MMNHP. 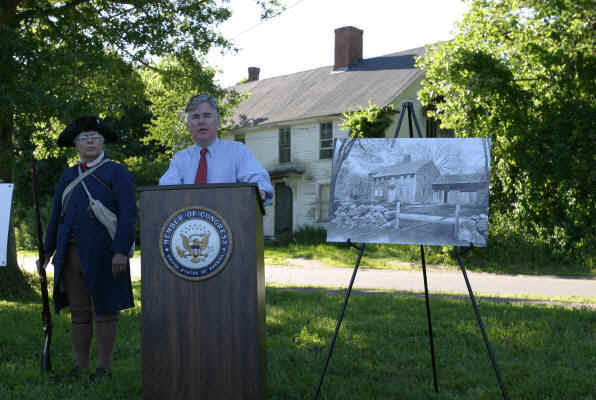 This is a key step on the path of acquisition of Barrett Farm by MMNHP from Save Our Heritage.